The three-day live eSports extravaganza will have hundreds in attendance and tens of thousands viewing online via NXNE’s twitch channel. 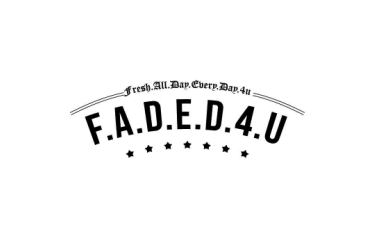 The free event is open to the public and will feature an Exhibitor zone, public gaming stations for DBZF, SFV, and Smash Bros., and a VIP Lounge where top players, musicians, influencers and leaders will come together to play and compete in the opening weekend events. "NXNE has celebrated new and exciting industries since its inception and this year we're building on that. With the inaugural Game Land last year, we ushered the burgeoning esports and gaming worlds into the heart of Toronto, and look forward to continuing to bridge the gap between casual and veteran gamers, by inviting everyone to come check out the 2018 edition," Michael Hollett, NXNE Founder and President shares. With some of the most intense no-holds-barred fighting game action currently out there it's sure to be an entertaining event for both viewers/attendees in person, but online as well. 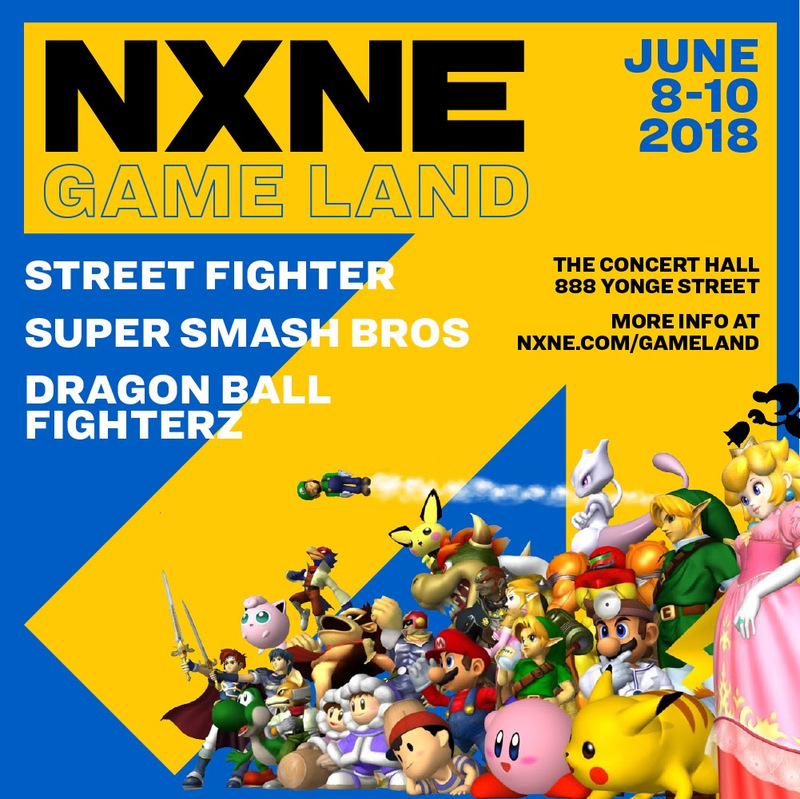 Registration is available here: smash.gg/nxne2018. Stay tuned for further announcements on programming, including this year’s festival village line-up at YDS June 15-17.